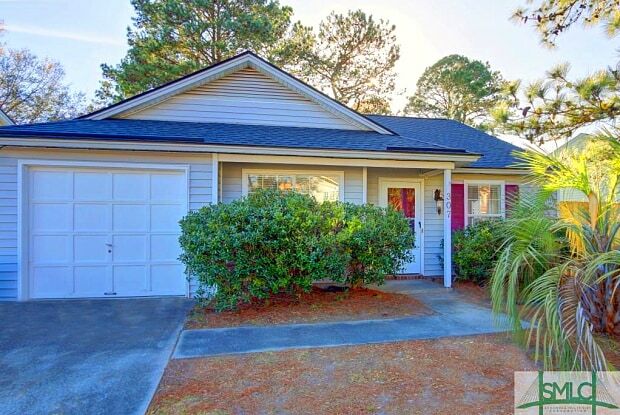 Great location close to Tybee and Downtown! Available in May. 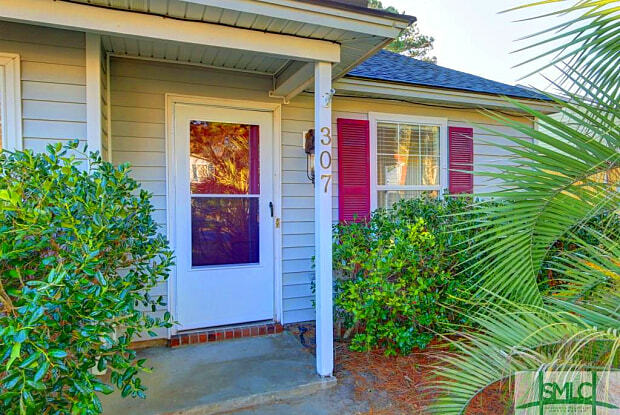 Have a question for 307 Mapmaker Lane?